Spring has officially sprung, and with it comes a sudden desire to update our look! Gone are the days of hiding under hats and scarves, April is on the way and warmer weather is right around the corner. In the spirit of freshening up, we’ve gathered a list of the hottest hair colors for the season to inspire you to try something new and get ready to be seen! Deep Violet. Violet is the color for 2018, from makeup to accessories and yes, even your hair! This eye catching trend looks best paired with a brunette base, which means in most cases you can skip the bleach! Rose Blonde. Rose gold is hot right now, and this year rose gold hair is getting a bit of an update. Rose blonde hair is marked by a blonde base with with warm rose gold tones. Think of it as if your blonde hair is “blushing” from all the attention it will get! Caramel Rose. Your favorite blush-colored wine is the inspiration for this hair color trend. Caramel rose features a brunette base with caramel and rose highlights. That being said, if you have dark hair your stylist may need to lighten the areas for the highlights to take. Pearl Blonde. Platinum blonde is on the way out, and in its place comes this stunning new trend. A mix of natural blonde and golden tones, pearl blonde hair will brighten your face and capture an audience wherever you go. Are you ready to captivate with a new color for Spring? Come see us at Von Anthony Salon! 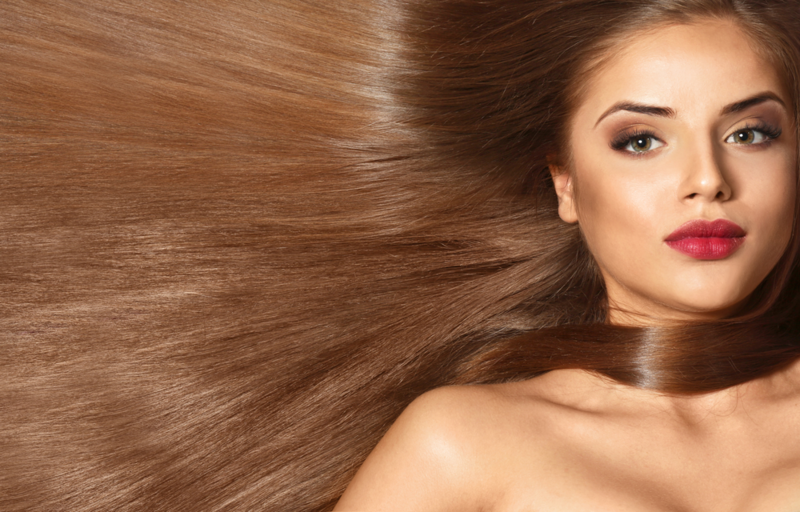 Our team of professionals can help you achieve the stunning hair you desire. Call us at 972.731.7600 to schedule your appointment or take advantage of our mobile app to schedule at your convenience. Download it for free from iTunes, Google Play, or Amazon.